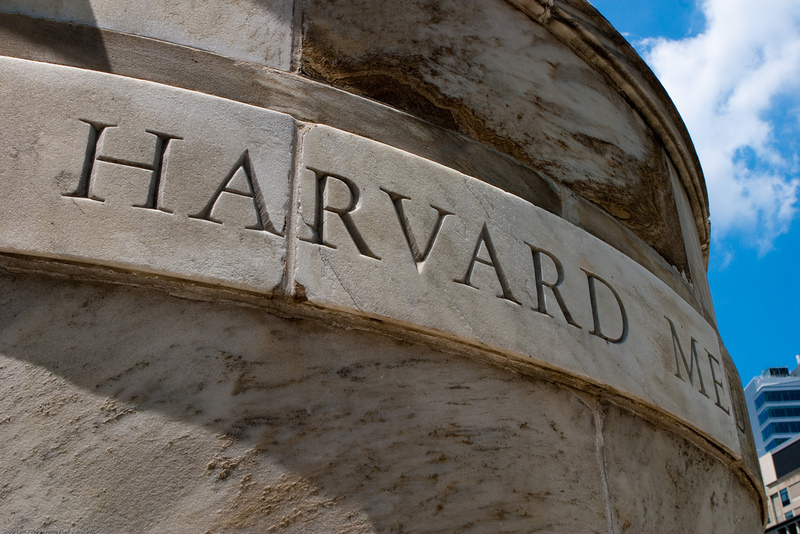 Home » Home » Read the 5 top tips for getting into an Ivy League university from Cameroon. The 3rd one will surprise you! Dakar, July 21st 2017 – Do you know about the American Ivy League Universities? About the top 100 of the Shanghai University ranking? 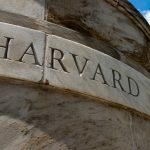 About the best universities all over the world? Do you dream of joining one, or having your child enrolled in one of them? We all know the same thing: those universities are highly selective. They only want the creme de la creme among their students – this tiny part of the population with an extraordinary destiny; their alumni become successful entrepreneurs, CEOs of global companies, or even presidents of their birth country. What if those universities were not as unreachable as it seems? “He who tries nothing has nothing”. This French saying is very well known, yet only a few actually apply it in real life. Did you ever try to apply to those prestigious universities? “Of course not, what a strange idea! They don’t even know the name of the country where I live !” And it’s true, the admission process for these universities can be long and tedious and they often have a poor knowledge of the national degrees in Africa. Fred, a 17 year-old Cameroonian student, dreamed big and made his dream come true: he earned a place at an Ivy League University. Today, Fred is the first Cameroonian student to receive admission to Yale in the last 15 years. And he agreed to share with us his 5 tips to success. Read them carefully,and see for yourself that it is not impossible! You have to get into the right mindset. Do not forbid yourself to dream and be ambitious. I have always thought, deep inside, that each of us has a great role to play on this planet, so there is no reason why I shouldn’t find which one is mine! My friends in middle school used to think that I dream too much. And now I’m going to Yale, like 5 former presidents of the United States. Was I wrong to dream big? You be the judge. There is no doubt about that: my parents have played an incredible role regarding my education. First of all, through the values they handed over: at home, you earn nothing you do not deserve. I quickly learnt to value work and to realize how important culture was. In a nutshell, I did not succeed alone. I believe this is the hardest part, because middle school and high school play a huge role in the admission process. I already had the ambition and the desire to succeed: I knew where I wanted to go, but not how. Then, when I was looking for a high school that would help me better achieve my ambition, I found out that Enko Education was opening the first school offering the International Baccalaureate program in Cameroon: Enko La Gaieté International School. I jumped at the chance and applied in the very first cohort of students. And I cannot regret the choice I made. At Enko not only did I find both a challenging and integrated education, which prepared me for my future life at university and helped me through the whole admission process, but I also learnt to open myself to the world and become a risk-taker. 4 – Draw a strategy: which university? For how much? Contrary to common thinking, a good education and good grades are not enough to be admitted to the top 100 universities in the world. A lot of unknown criteria have to be taken into account. First, there is the diploma’s recognition: Enko Education offers the International Baccalaureate Diploma which is recognized by 95% of them – that is actually one of the reasons why I decided to join Enko. Second, you need to be able to follow the admission processes that are very complex. You need to surround yourself with people who have the experience in international education and who can give you good advice: that I found also at Enko Education with the University Guidance Program. Last, you need to know which kind of scholarships exist, which foundations offer scholarships, and so on. Again, you need to know the field of International Education. Enko Education really helped me on that! Thanks to Enko’s help, I had the chance to be offered a 92% scholarship for my studies that is to say more that FCFA 100 million! Easy isn’t it? But as the eastern saying tells: “Work is the fruit of happiness.” I worked hard and a lot. But I learnt to like it, to try my best and to appreciate challenge. The IB program pushed me a lot: we have a lot of homework, but they always explain to us why we are doing this or that, for what purpose. And that helped me develop my critical mind and taught me methods to work efficiently. And now it’s your turn! Enko Education Group operates 2 schools in Cameroon: Enko La Gaieté International School and Enko Bonanjo International School. The Africa-wide Enko Education network’s mission is to increase access for young African students with high potential like Fred to access the best universities in the world.